Cast your mind back to the summer of 1992... pretty non descript isn’t it? After the euphoria of acid house a few years previously, music and culture in general was not so much in a slump, as altogether prostrate and crawling, wheezing across the floor. For those of you who can remember 1992, we once again had a Conservative Prime Minister (John ‘Peas’ Major) minus a Lib Dem lap dog as his deputy; television such as the Brittas Empire and music that was so over-blown and out of touch it made Chris de Burgh seem cutting edge. However as this myriad of blandness was sweeping across the UK, an independent record store in Glasgow was slowly turning the tide. 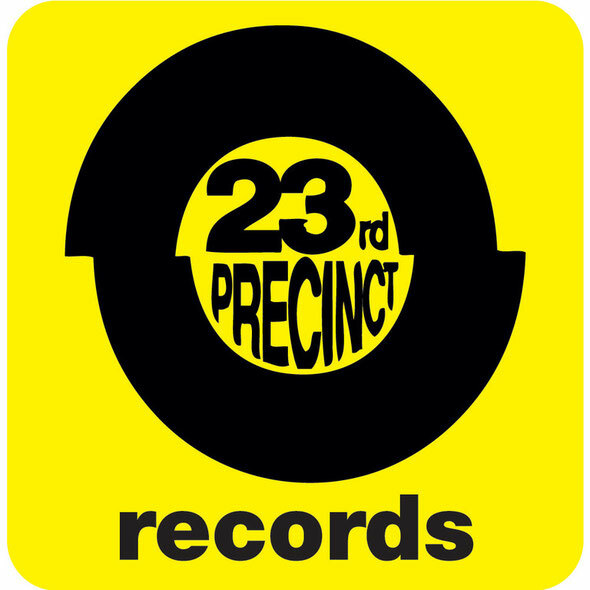 23rd Precinct in the city’s centre, set up by Billy Kiltie, had been at the forefront of ground-breaking dance records for quite some time. After witnessing an upsurge in customers and their increasingly eclectic demands, Kiltie decided to start putting out records himself. His first big signing was Havana followed swiftly by Mukkaa, Sublime, Deep Piece, Harri and later, Gypsy. 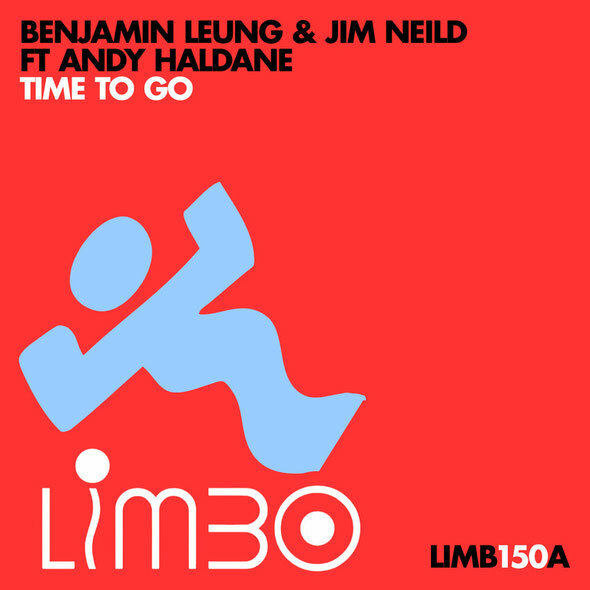 The press called it ‘progressive house’ although it was generally just good dance music. 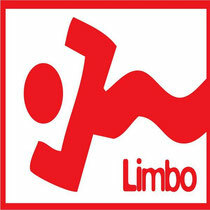 Whatever the term, whatever the genre, Limbo Records was born.